Brand-Storming – How it works? One client recently expressed delight in receiving their new branding saying, “Now, I can look like I’m bigger and better than my competition!”. It was an interesting statement. The client understood that there was real value in repositioning themselves using branding as a tool to imply stature (the inference of them being bigger), and better, because of the confidence that branding gives a company. Branding is a promise of potential. There is foolishness to be found in barrow loads by assuming you know all your customers. Yes, your regular customers will see that you have changed. They know your service and the quality of what you sell. The new market/customers that you’ve always wanted to tap into is an unknown quantity. You can’t think of them as the customers you have because they not the customers you have. They’re the customers you’ve wanted but, up until now they didin’t see you. You weren’t on their radar. 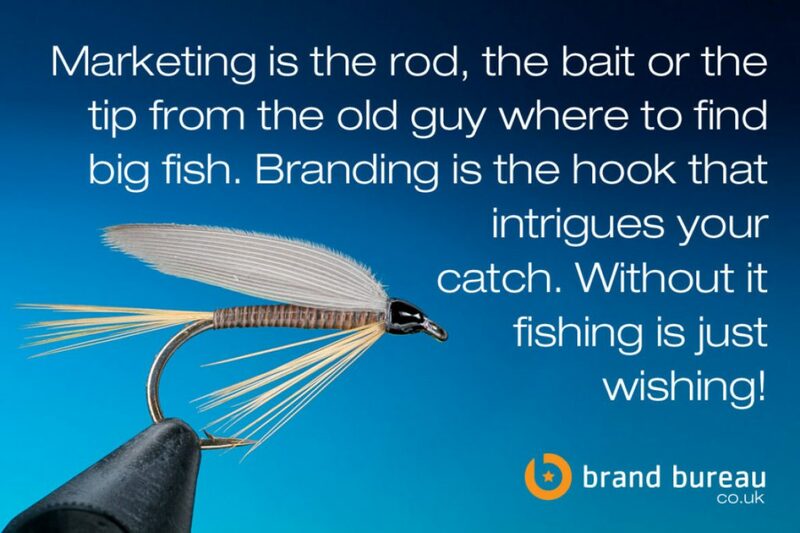 Branding offers businesses an opportunity. To make you visible in the crowd. Go to an event and the steward will undoubtedly be dressed in Hi Viz. They almost certainly will be the first point of contact as someone who is charge. What if we think the same way about branding. As customers we gravitate towards businesses because of a predefined conditioning. It may that price was the single most important factor. Equally someone else might feel that service or being local is an important value. The one thing we can be assured of is that the split second a potential customer sees you for the first time they will decide immedidately whether you are worth their time by how you present yourself.